Lockwood Lavender Farm is a 120 acre farm tucked in the hillside overlooking Skaneateles Lake in the Finger Lakes region of New York. From June – July we harvest 2000 plants of 18 varieties. 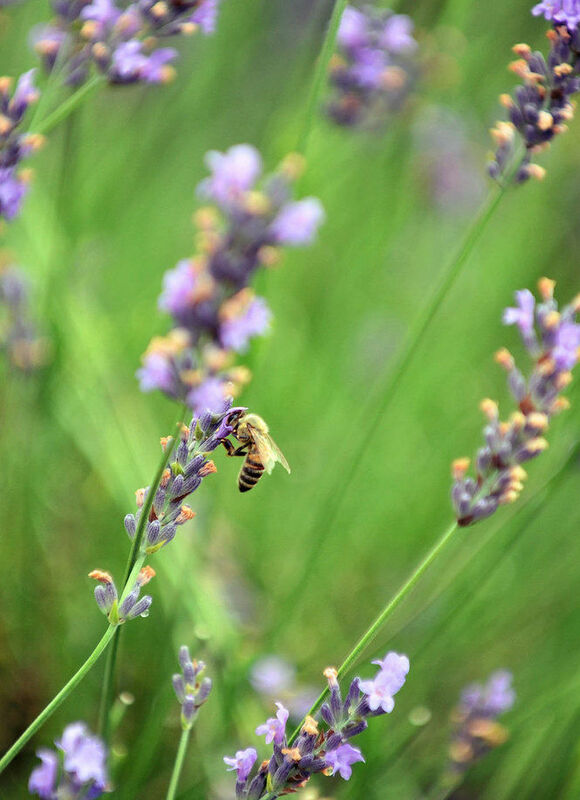 Stroll through fragrant fields, harvest your own bouquet of fresh lavender and shop our Lavender Market. We are the home of the Finger Lakes Lavender Festival held in July. Visit our website for more info.